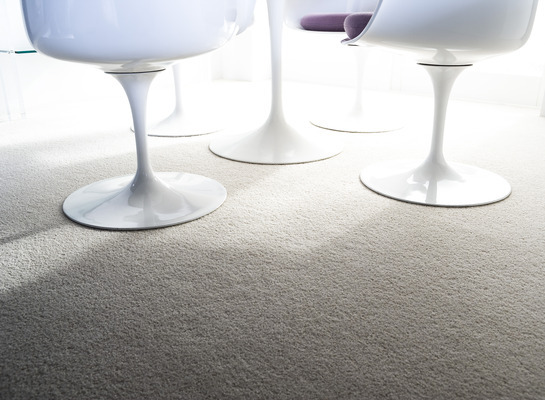 Twist pile carpets usually consist of an 80% wool content and a 20% manmade fibre. 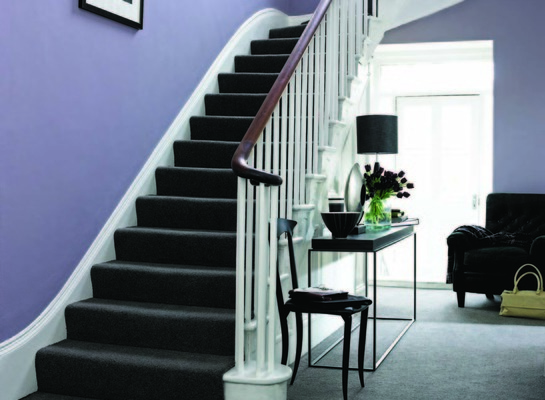 They are one of the most hardwearing carpets and are recommended for all areas of the home. 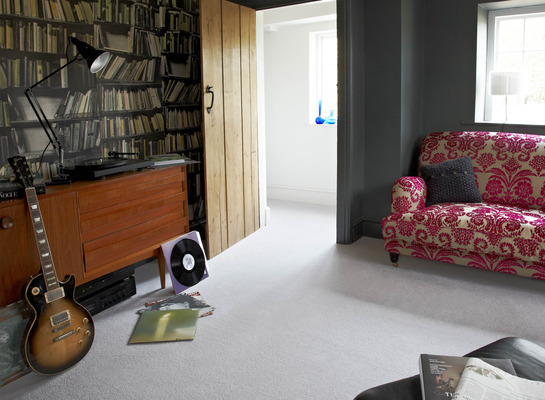 The choice of colours are endless and there are also a wide array of textures. 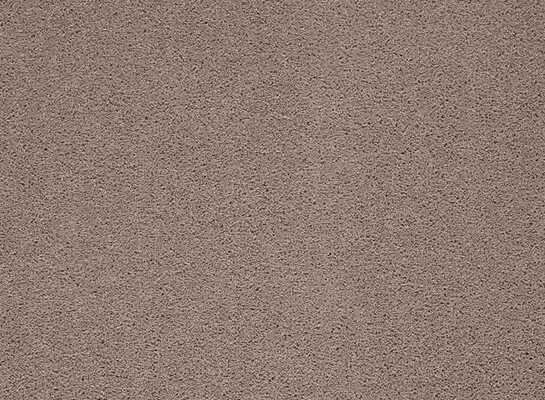 Heathered or speckled twist pile carpets are very popular, as they bring a natural feel to your home and also can hide any marks or stains.